Product prices and availability are accurate as of 2019-04-01 03:36:52 EDT and are subject to change. Any price and availability information displayed on http://www.amazon.com/ at the time of purchase will apply to the purchase of this product. No matter what style of wedding you're planning, you can make a statement with these elegant wedding table decorations. 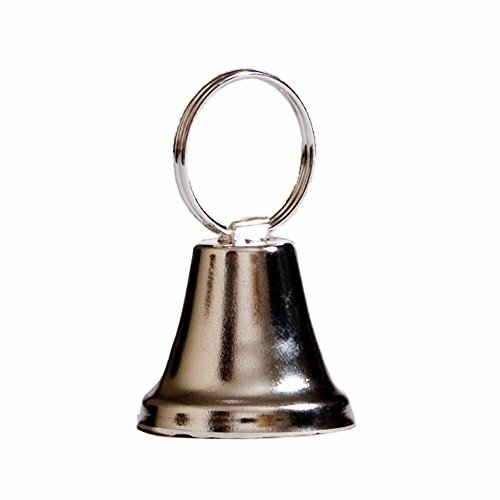 The silvertone bell place card holder will look beautiful on your reception tables, and will let your guests know where to sit. 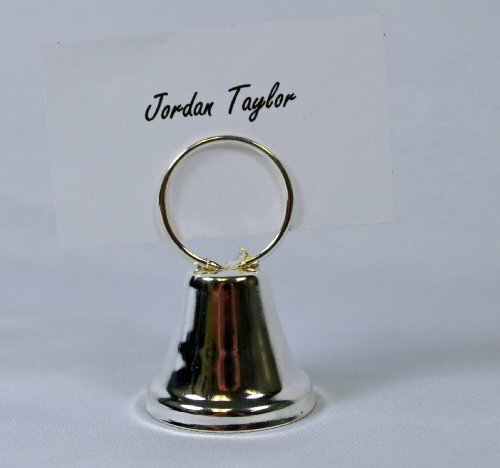 Each tiny bell stands just 2" tall and will hold a small card with your guest's name. 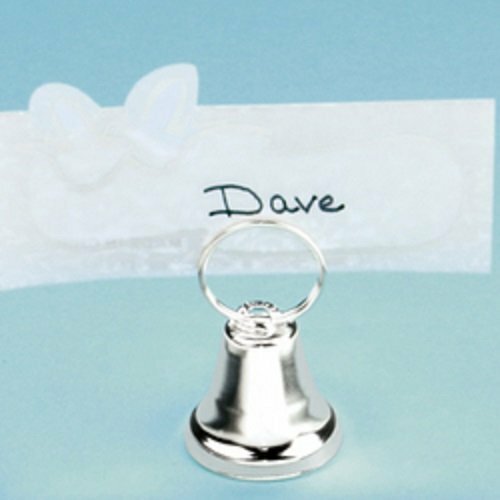 Try positioning these place card holders where you want guests, and let them find their own chairs. Metal. 2". 12 Pack.